CLOSEOUTS. 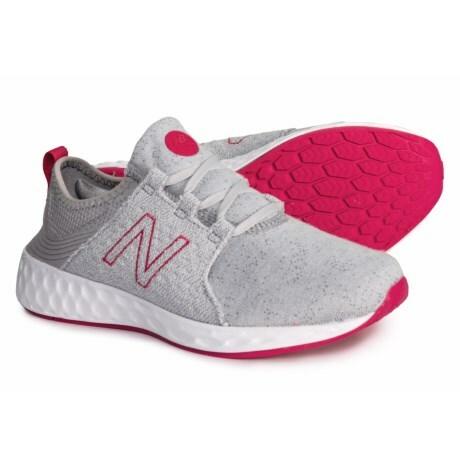 From the playground to the backyard and everywhere in between, these New Balance Cruz sneakers keep your youngster comfortably - and stylishly - in motion. Available Colors: SILVER MINK. Sizes: 3.5C, 4.5C, 5C, 5.5C, 6C, 6.5C.